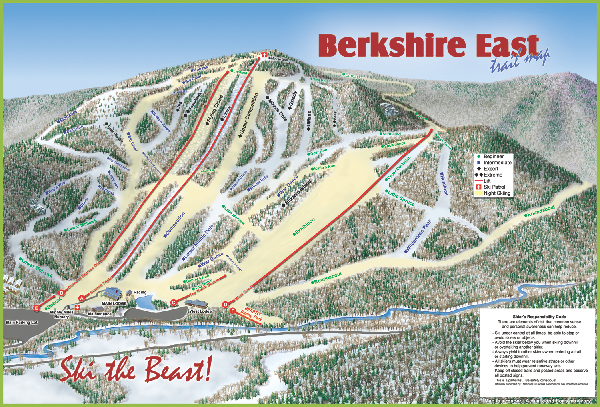 Trail map from Berkshire East Ski Area. 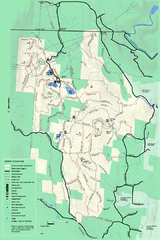 Official ski trail map of Berkshire East ski area from the 2007-2008 season. 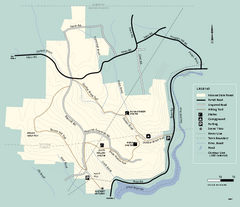 Map of the Mohawk Trail State Forest in Charlemont, Massachusetts. Trail map of the Kenneth Dubuque state park conservation area in Massachusetts. 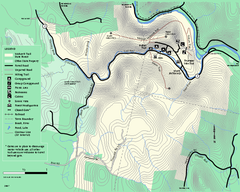 Trail map for Savoy Mountain in Massachusetts. 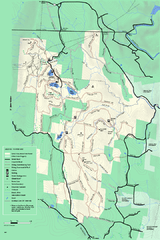 Trail map of Monroe State Forest in Massachusetts. Winter use map of Savoy Mountain in Massachusetts.